Subscribe to Bespoke Post and save 25% on your first box, just $33.75 plus free shipping. 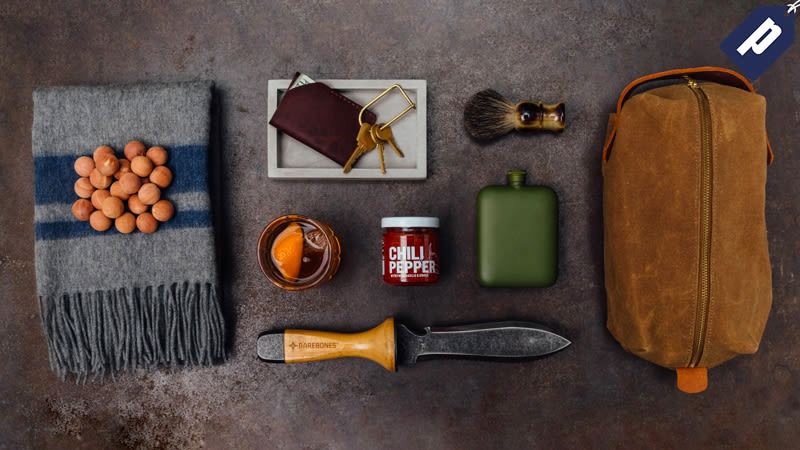 And if a box subscription isn’t for you, check out their curated store, featuring everything from men’s apparel and accessories to grooming products and kitchenware. If the discount on your box does not auto-apply at checkout, enter in code JAL25. Code applicable to boxes only.